I hated desserts. I had always preferred cooking over baking, and eating savory foods over sweet ones. I simply did not notice desserts; I never had. In my young chef’s mind, desserts were boring and too exact; there was no wiggle room for imperfections and less room for creativity. There was no fixing, adjusting, or helping a recipe that was going sideways–just failure. I do not like failure. With my A-type personality and slight OCD tendencies, I probably would seem a perfect candidate for pastry. But in all honestly, I simply lack the required patience needed to do this art form successfully. I have since learned a lot about all the amazing pasty chefs who are out there, and the desserts that they can create. 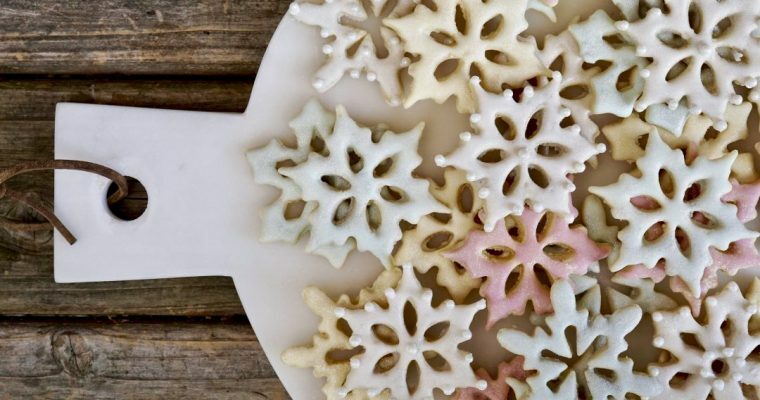 The best pastry chefs are incredibly skilled, just in different ways from great sauciers. I still don’t have a fraction of the skills of a great pastry chef, but with a lot of work I was able to do pastry well enough to survive. Now, post-children, I have found that I do like sweets. I probably like sweets a bit too much for a woman in her mid-40’s. But somethings never change completely. My friends still make fun of me for ordering a cheese plate for dessert over a soufflé. 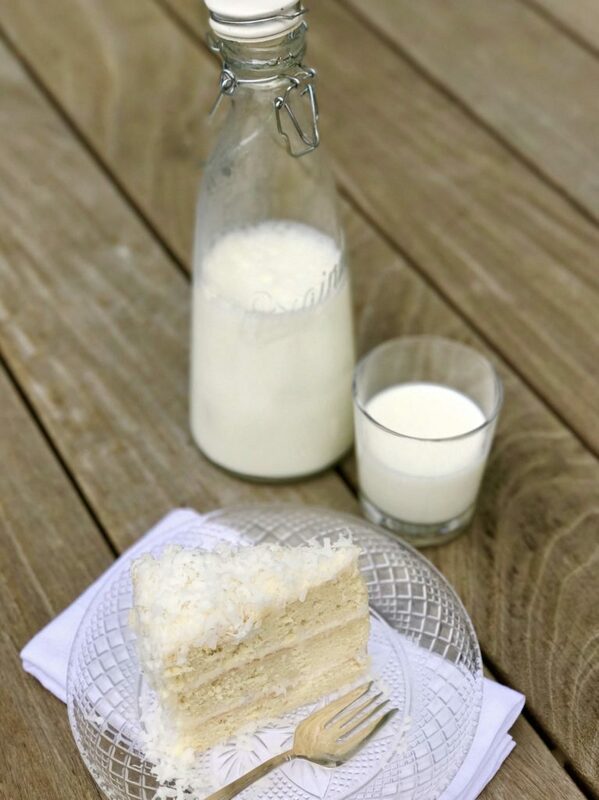 This coconut cake is one of my very favorite cakes for two reasons. First, it has coconut in it. I love coconut. Second, it’s almost error-proof and easily adaptable. You don’t need to be a pasty chef (or fill-in-pasty chef) to make it. The cake looks great without much hassle and from what I have found, almost everyone seems to love it. 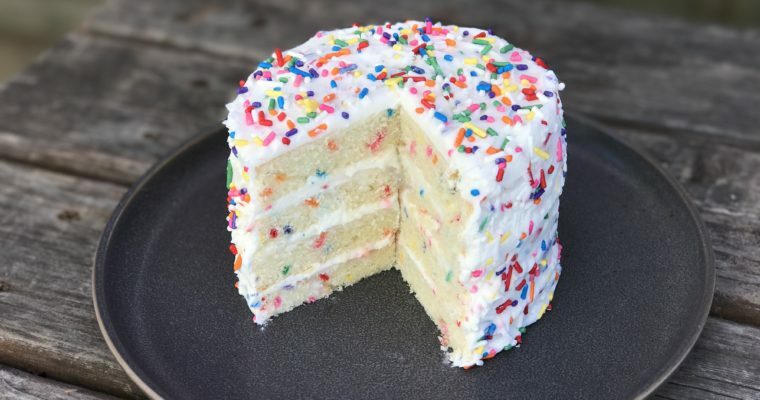 I have made this cake recipe “as is.” I have also made it as a three-layer cake, six-layer cake, mini cakes, and large sheet cakes. I even thought about making it into a giant bunny cake for a friends Easter party. My oldest son packed himself a slice in his lunch box just this morning. He, like me, is not really a sweet person. 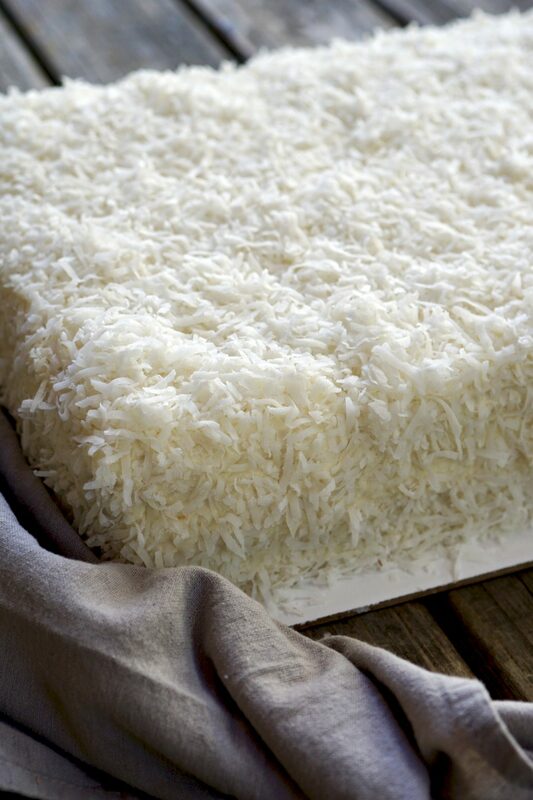 But if you like coconut, I can virtually guarantee that you’ll like this. Step 1 Preheat the oven to 375 degrees F. Butter and flour two 9-inch cake pans with 2-inch-high sides. Step 2 Whisk flour, baking powder, baking soda and 1/4 teaspoon salt in a medium bowl to blend. 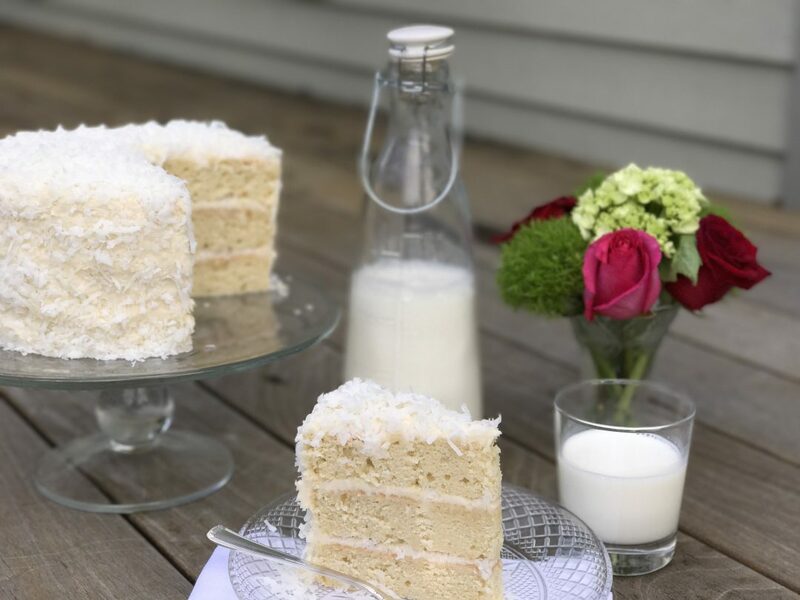 Step 3 Using an electric mixer, such as a KitchenAid, fitted with a whisk attachment, beat the butter, sugar and sweetened cream of coconut until fluffy. Beat in the egg yolks and vanilla extract. Step 4 On low-speed, beat in the dry ingredients and then buttermilk just until blended. Step 5 Place this batter in a separate large mixing bowl. Clean your mixer bowl and whisk attachment. Step 6 Beat the egg whites with a pinch of salt until stiff, but not dry. Step 7 Using a spatula, gently fold the whipped egg whites into the batter. Step 8 Divide the cake batter between the two prepared pans. Bake the cakes on the middle oven shelf until a tester inserted comes out clean, about 40-45 minutes. Step 9 Cool the cakes in their pans on racks for 10 minutes. Step 10 Run a small knife around the pan sides to loosen cakes before turning them out onto the racks to cool completely. Step 11 Trim the cake layers before frosting and coating in coconut. Cake should be stored in the refrigerator. Step 1 Place the cream cheese in the bowl of an electric mixer fitted with a whisk attachment. Beat on medium speed until fluffy. Step 2 Add the butter and beat to blend, about 1 minute. Step 3 Add the powdered sugar, sweetened cream of coconut and vanilla extract and beat on medium until well blended and smooth. I am thrilled to try this cake!! It’s my favorite. Thank you Jan. I will have the banana cake you love up soon. my mom made it. it is one of my favorite cakes ever. love, madeleine c.